The longest on my mind"
When you meet others that share your love for adventure and are willing to kick off their high heels, roll up their pants and just let loose, you know you are home. 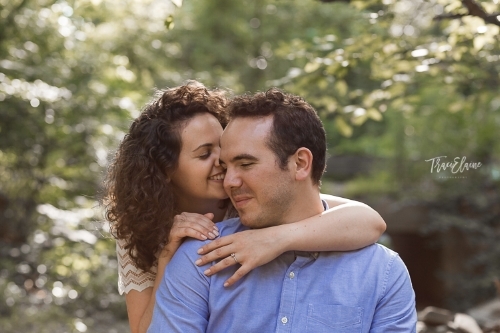 My session with Colin & Elise was filled with love: Long glances, reading each others minds, laughing uncontrollably and lots of touching and kissing. 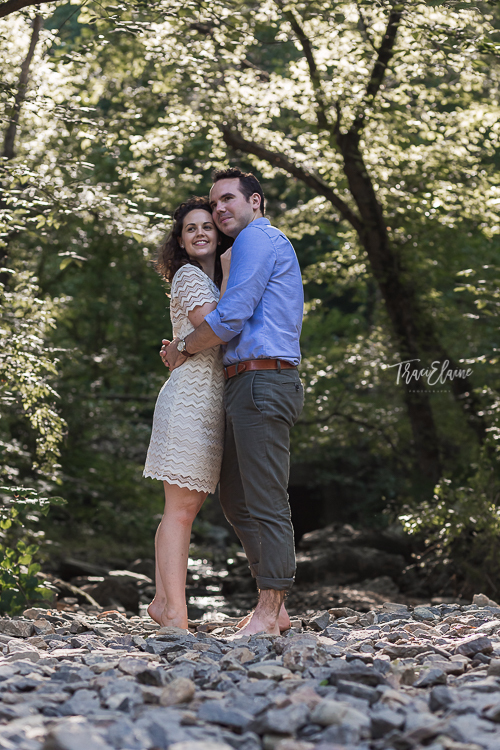 It was such a delight to spend an afternoon with them, exploring parts of the Wissahickon trails and documenting their love.